1887166114 Free domestic ground shipping on all books! Ships promptly from Texas. 0962083801 Free domestic ground shipping on all books! Ships promptly from Texas. 0932090079 Free domestic ground shipping on all books! Ships promptly from Texas. 1570719055 Free domestic ground shipping on all books! Ships promptly from Texas. 0517120674 Free domestic ground shipping on all books! Ships promptly from Texas. 1584850388 Free domestic ground shipping on all books! Ships promptly from Texas. 0316910317 Free domestic ground shipping on all books! Ships promptly from Texas. 1932994661 Free domestic ground shipping on all books! Ships promptly from Texas. 0671790609 Free domestic ground shipping on all books! Ships promptly from Texas. 0967024005 Free domestic ground shipping on all books! Ships promptly from Texas. 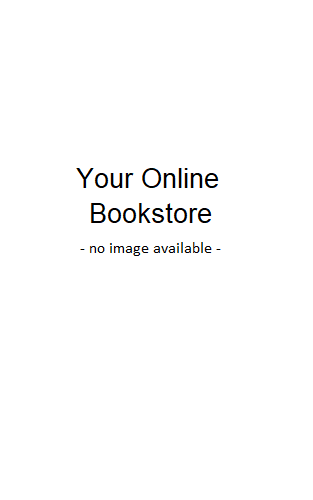 0060926015 Free domestic ground shipping on all books! Ships promptly from Texas. 0071362819 Free domestic ground shipping on all books! Ships promptly from Texas. 0961551402 Free domestic ground shipping on all books! Ships promptly from Texas. 187798826X Free domestic ground shipping on all books! Ships promptly from Texas. 1877988316 Free domestic ground shipping on all books! Ships promptly from Texas. 1877988286 Free domestic ground shipping on all books! Ships promptly from Texas. 1877988294 Free domestic ground shipping on all books! Ships promptly from Texas.